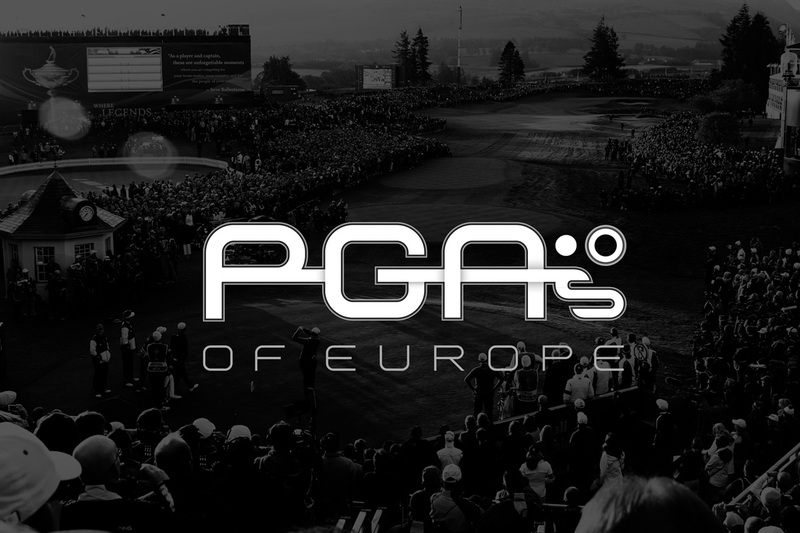 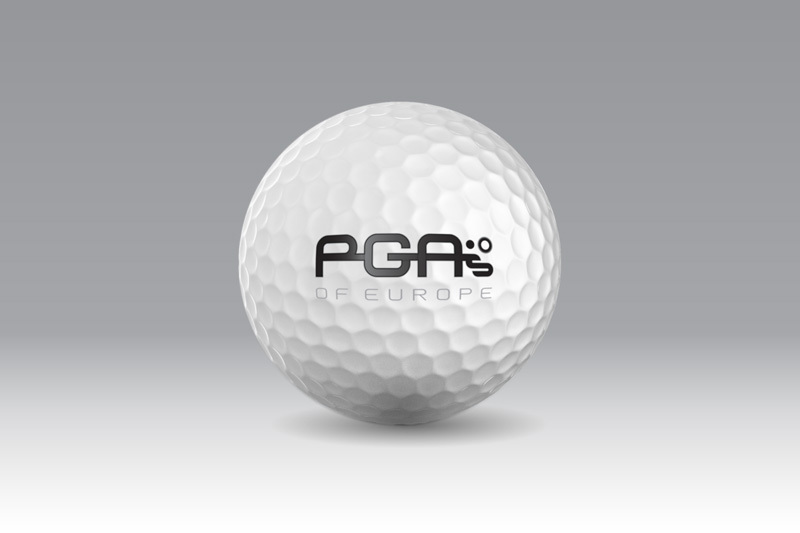 The PGAs of Europe needed to define their brand and refresh their identity to demonstrate leadership and provide value to their membership and activities. 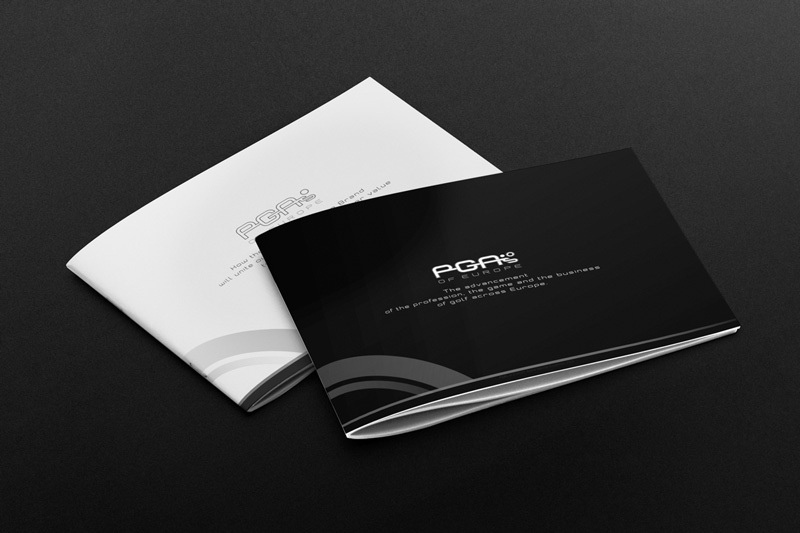 We worked, brainstormed and ran workshops with the board directly to develop a brand strategy, following which we developed their identity and identity system. 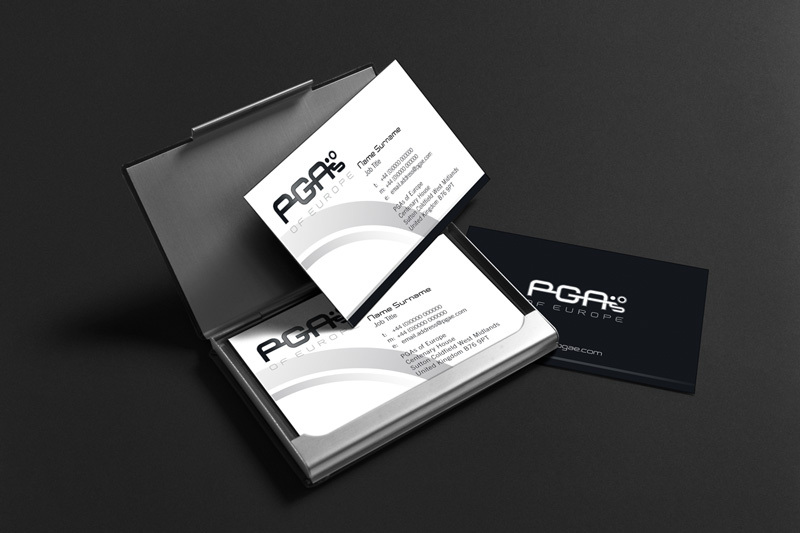 Since then, we’ve spoken at their conferences and provided general design and strategic support. 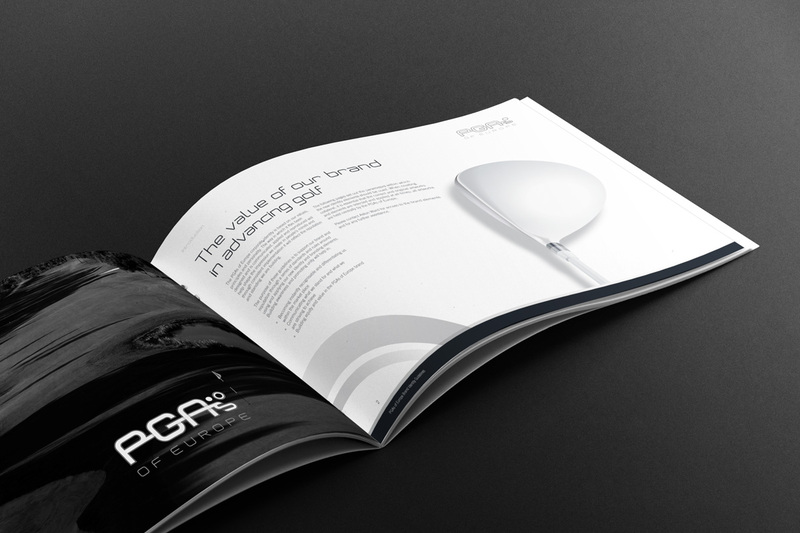 Whitestone worked closely with the PGAs of Europe board and eased us through the process of defining our purpose, brand positioning and identity in such a way that we’ve been able to use it to add value to our members and focus our business and activities. 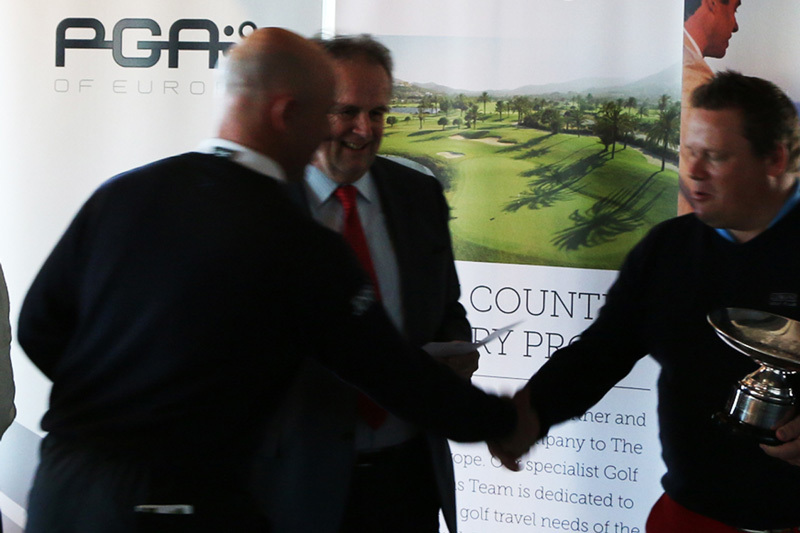 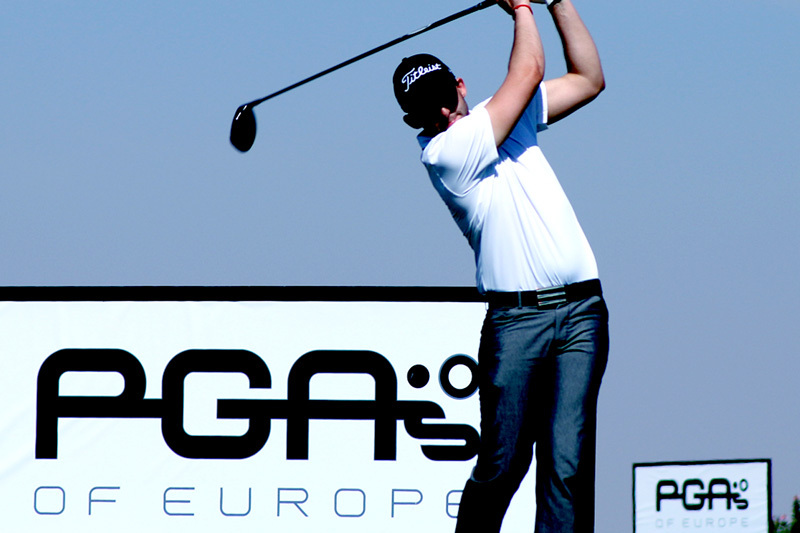 Photography © The Professional Golfer’s Associations of Europe Ltd.